Nothing is worse than an itchy scalp with embarrassing white flakes falling all over the place. As winter approaches our skin get drier including the skin on your scalp. When you start getting dandruff flakes your first reaction might be to run to the store and pick up some Head and Shoulders or other medicated dandruff shampoo. Did you know you can make your own dandruff shampoo? Yes, you can and you only need one simple item out of your medicine cabinet: Aspirin. The ingredient in shampoo used to treat dandruff is salicylic acid. Salicylic acid is found in aspirin. 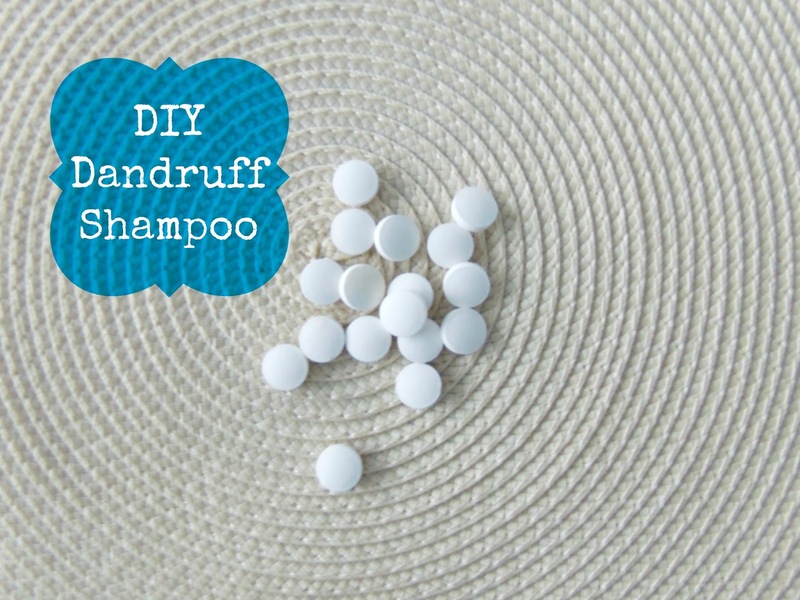 To make your own dandruff shampoo crush two tablets until they form a powder then mix it with the usual amount if shampoo you use to wash your hair. The salicylic acid in the shampoo will help to exfoliate your scalp. Use the homemade dandruff shampoo for a few days and your flakes will start to clear up! What an interesting concept! I have to try it out on my husband! Is a conditioner required at all or will this shampoo be pretty good on not causing knots!